USA became the 20th country to ratify the UN Port State Measures Agreement (PSMA). 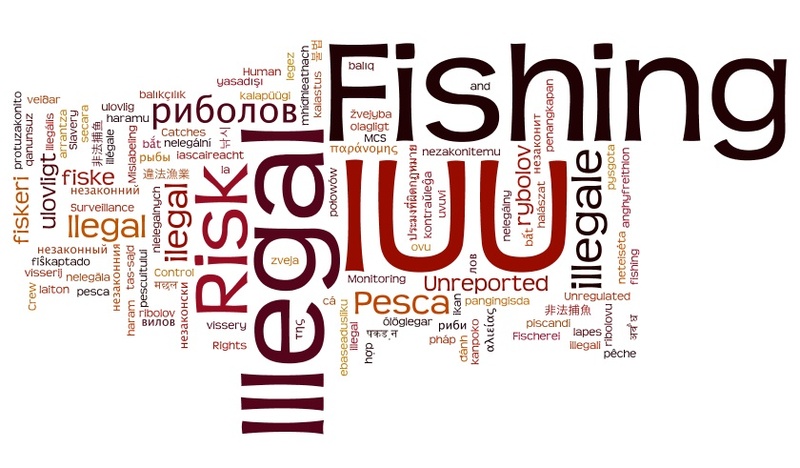 On February 10, 2016 President Obama signed the law as the next step in the ratification process following the passage of the bipartisan Illegal, Unreported, and Unregulated (IUU) Fishing Enforcement Act of 2015 by the U.S. Congress. The spree of recent ratifications is seen as a stride in the right direction. If the present pace continues the treaty might come into effect sooner than expected. The UN Port State Measures to Prevent, Deter and Eliminate Illegal, Unreported and Unregulated Fishing was approved by the FAO Conference at its Thirty-sixth Session (Rome, 18-23 November 2009) under paragraph 1 of Article XIV of the FAO Constitution, through Resolution No 12/2009 dated 22 November 2009. Pursuant to Article 29, the Agreement shall enter into force thirty days after the date of deposit with the Director-General of FAO of the twenty-fifth instrument of ratification, acceptance, approval or accession. U. S. Department of State, Port State Measures Agreement Ratification, February 11, 2016.